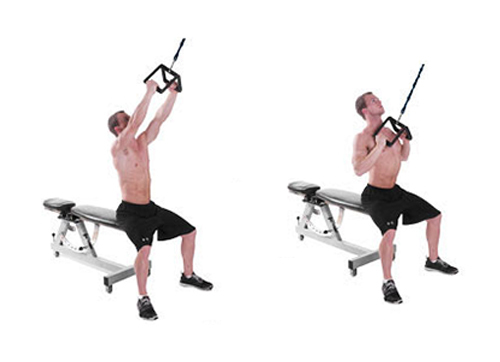 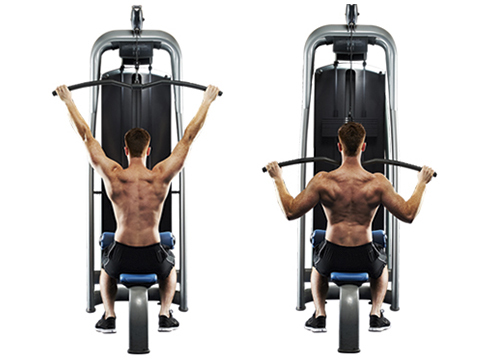 Back Workout #1: 5 Back Exercises for Building Bigger Lats - Weakness is a Choice. 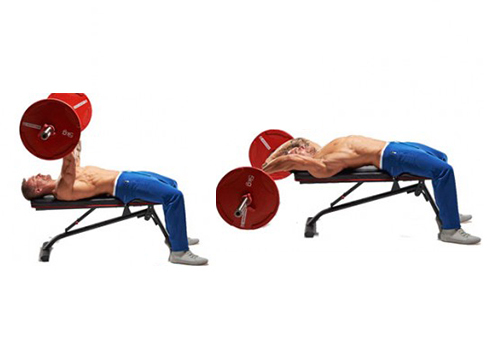 Developing a massive back is a purpose every bodybuilder want to achieve. 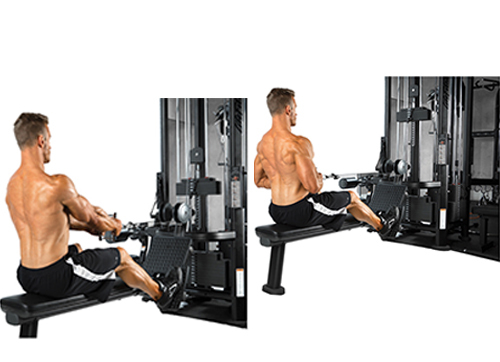 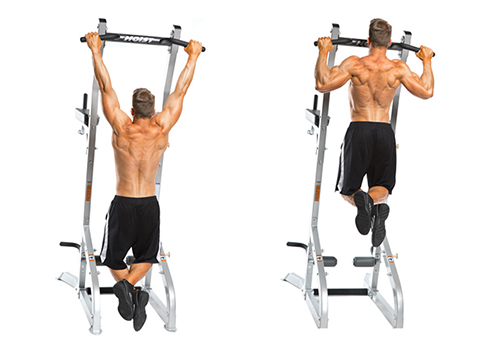 Great Back enhance the “V” shape that represents the bodybuilder physique.Several effective workouts exist that will encourage remarkable growth in the back, and many target the muscle from different parts and cause it to get bigger in different ways.